Last week, I was fortunate to be able to attend the annual conference of the Society for Cinema and Media Studies, the biggest conference in the world focusing mainly on film. The conference took place in Chicago, which is worth a visit for its Arts Institute and Frank Lloyd Wright architecture alone. I attended several great presentations, and it was a stimulating experience to engage with so many North-American scholars and scholarly work for the first time in my life (hitherto I had only attended European conferences). I was part of one of two panels on co-production policies and practices, organized by the International Coproduction Research Network, a consortium of scholars from around the world working on the policies and practices that shape international coproductions. I gave a presentation on Dutch-Belgian coproduction policies from the 1960s until the 1980s, and the role of a Greater-Dutch cultural ideology in this history. This entry was posted in Research & publications and tagged Julia Hammett-Jamart, Marco Cucco, Petar Mitric, SCMS on March 26, 2017 by gertjanwillems. Yesterday, I arrived in Łódź to attend the yearly conference of the European Network for Cinema and Media Studies. The conference’s central theme of ‘archives’ proves to be a highly rewarding topic. 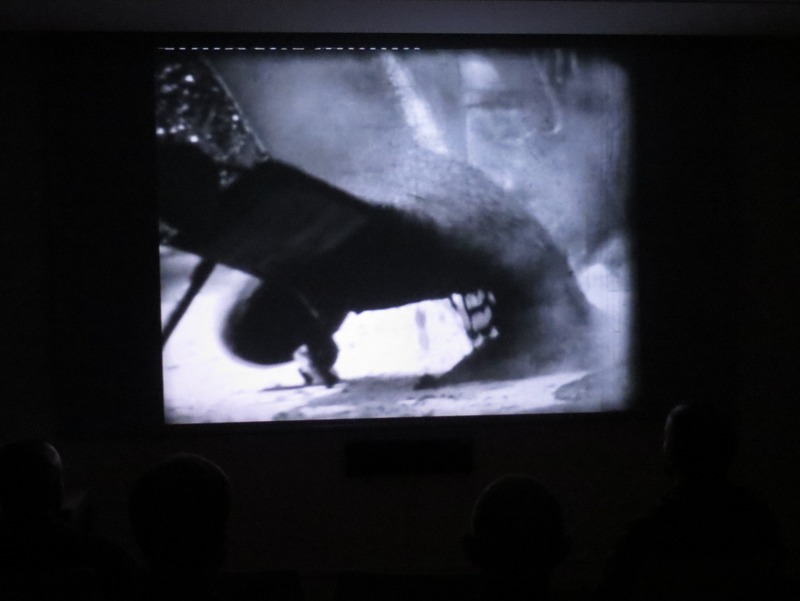 Apart from a wide diversity of presentations and key note lectures (such as a very interesting one by Oliver Grau, on digital art), the conference also offers an interesting selection of screenings (curated by Marysia Lewandowska and Neil Cummings) of 1970s and 1980s films of Polish amateur film clubs. In my own presentation, entitled ‘Archival film policy research: methodological opportunities’, I discussed the research design of my PhD dissertation and put it into relation with general methodological traditions in film policy research. I particularly focused on the archival research part and the new methodological opportunities for film (policy) research in the present digital times. This presentation was part of a pre-constituted panel on film policy, which I set up together with my Italian colleague Marco Cucco and Swedish colleague Olof Hedling. Hope to see them soon again! 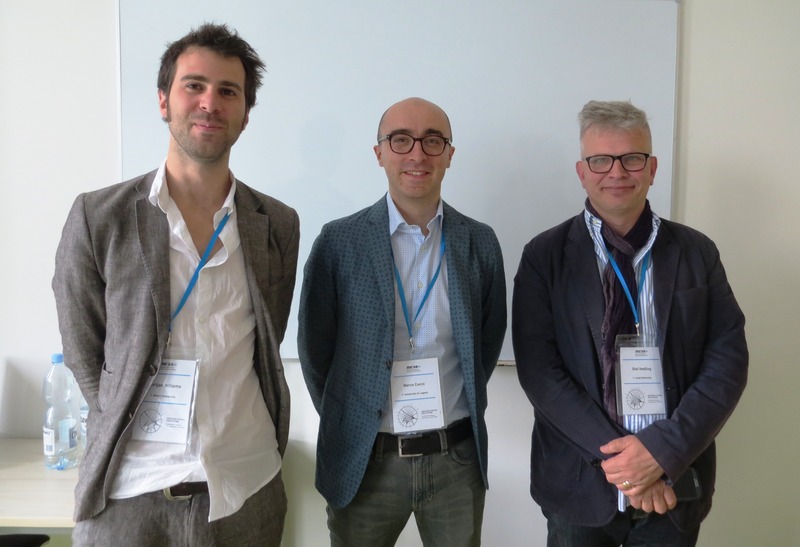 This entry was posted in Research & publications and tagged Lodz, Marco Cucco, NECS conference, Oliver Grau, Olof Hedling on June 19, 2015 by gertjanwillems.